Summer is hot, it is still early from the start of the school season. It is also the golden season for travel. When facing the beauty of the blue sea and the blue sky, how can a good shooting equipment work! Compared to the SLR camera that is not easy to carry, many friends I am more accustomed to using mobile phones to record the bits and pieces of life. As the performance of mobile phone photography is getting better and better, the effect of mobile phone photography has been able to meet the requirements of sharing with friends, sending microblogs, and some mobile phone products with powerful camera performance. It can even match the performance of the camera. So, which camera phone is the best? Today, Sina mobile phone introduces several summer travel must-have camera phones. These models are the flagship machines for taking photos, just in this respect. Purchasers of demand may wish to take a look. Vivo NEX is the latest flagship product launched by vivo, with a stunning 91.24% screen ratio, holding a complete glass in your hand. 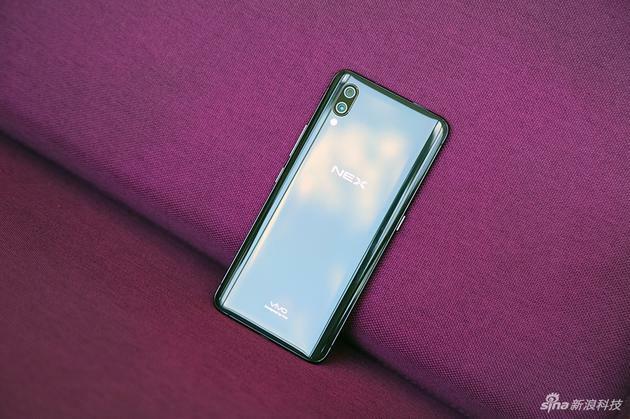 Vivo NEX uses a lift front camera, rear with Sony IMX363 sensor, 1200 Megapixel support for dual-core focusing, 4-axis OIS optical image stabilization, and support for AI scene recognition. Vivo NEX brings a comprehensive screen design without bangs - 'Zero full screen'. On the 6.59-inch OLED display, vivo NEX has no bangs, no holes, ultra-narrow bezel design refreshes the industry standard, the whole machine screen The ratio is as high as 91.24%. It is equipped with Qualcomm Snapdragon 845 processor, the flagship version is full of 8GB running memory, and uses the third generation screen fingerprint recognition function. 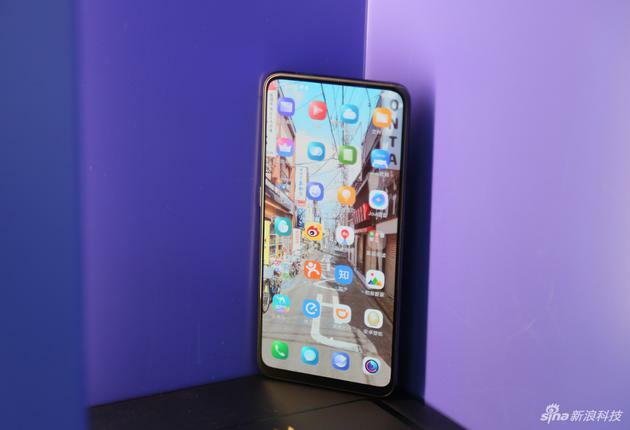 The standard version of vivo NEX is equipped with Qualcomm Snapdragon 710 processor, supplemented by 6GB running memory With rear-end fingerprint recognition. In terms of battery life, the Vivo NEX battery has reached 4000mAh, supporting the unique fast charging technology. In addition, the Micro-USB interface has been abandoned to use Type-C, and the traditional 3.5mm jack has also been Retained, and still supports HI-FI and dts sound effects. This time, the vivo NEX also added the Jovi AI independent button on the side of the mobile phone. This independent button can be used to activate the artificial intelligence service with one button. Short press triggers the smart map, long Press the wake-up voice assistant to avoid the embarrassing situation of accidentally triggering the voice assistant in public. Vivo NEX's front camera adopts electric lifting mode, which not only provides protection for 'Zero Full Screen', but also meets users' normal self-timer habits and perspectives. Front camera 8 million pixels, rear main camera 2x12 million pixels + 5 million Pixel, and with AI smart camera function, whether it is dark backlighting or fast moving, etc., can accurately capture and record wonderful moments.